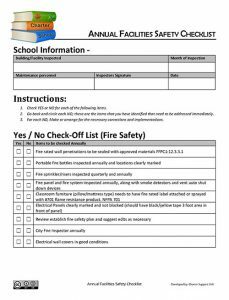 This is a sample checklist that your school’s maintenance staff could use to do annual checks of the physical property to ensure that safety issues are addressed and taken care of on a regular basis. 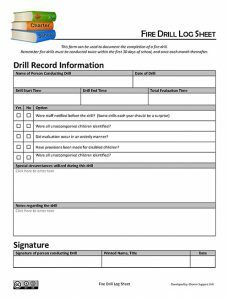 This is a sample form that a school can use for staff members to acknowledge the sign out of building keys, and to warn staff about the consequences of losing keys to the building. 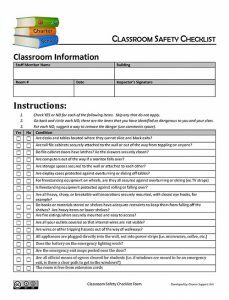 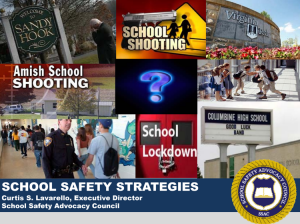 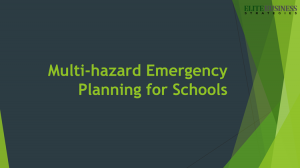 This is a sample form the school could adopt to ensure all of the typical safety issues that schools should be concerned about are completed in each classroom. 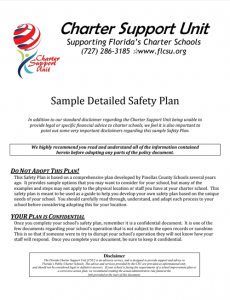 The school may wish to institute a policy whereby this form is completed each semester for each classroom at the school. 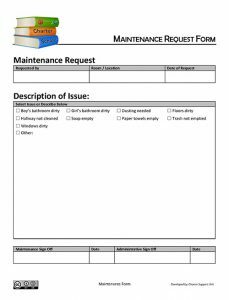 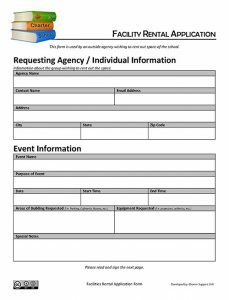 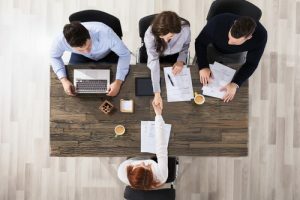 This sample form can be used for staff members to request maintenance assistance and to help the maintenance staff keep track of the requests being received. 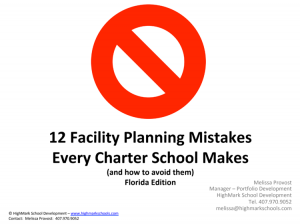 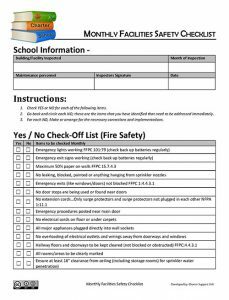 This is a sample checklist that your school’s maintenance staff could use to do monthly checks of the physical property to ensure that safety issues are addressed and taken care of on a regular basis. 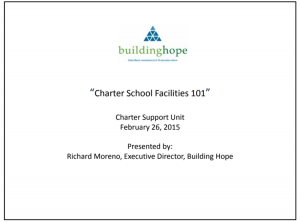 The second training of the New School Institute was held on January 8, 2016. 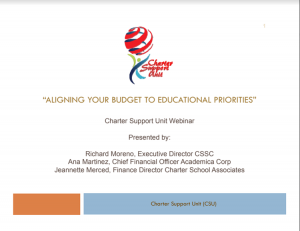 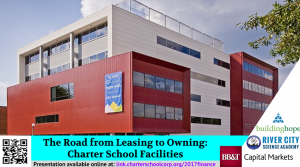 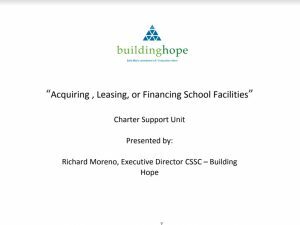 The training focused on the corporate structure, human resources and financial planning for new charter schools.